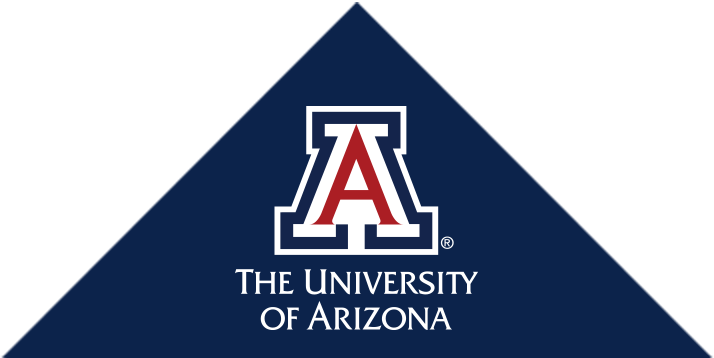 Congratulations & Welcome to the College of Medicine – Tucson! This timeline shows the steps you can take to ensure that all financial awards are offered and disbursed on time. Free yourself up to focus on academic success by planning ahead now! Students admitted to the Pre-Medical Admissions Pathway (P-MAP) program, click here! All others (medical students), please reference the information below. If you have questions about the admissions process, please visit our Admissions Office website!